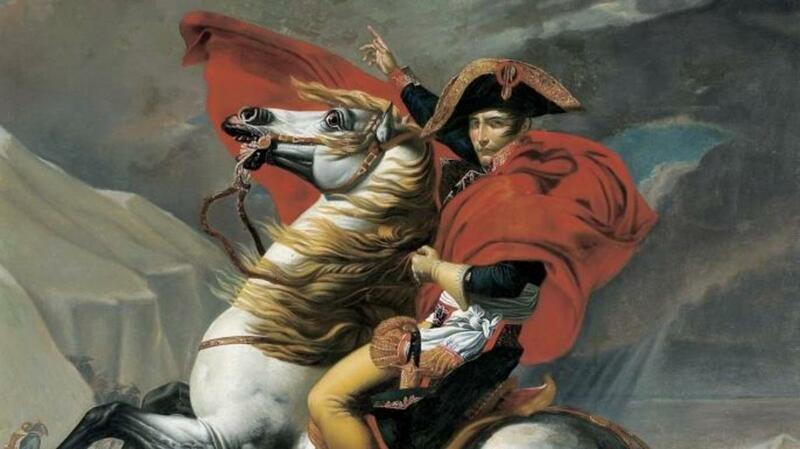 Starting with Napoleon, meet five leaders who initiated coups d’état to rise to the top. Immediately upon returning from his famed Egyptian military campaign in October 1799, Napoleon Bonaparte began scheming to overthrow the five-member Directory that ruled France. 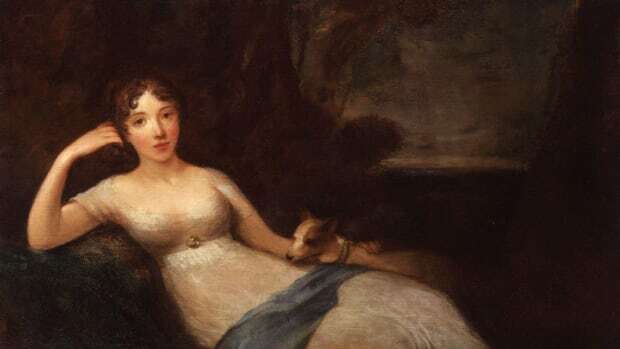 With the support of several high-level co-conspirators, including two of the five directors, Napoleon arranged for a special legislative session to take place outside Paris on November 10. 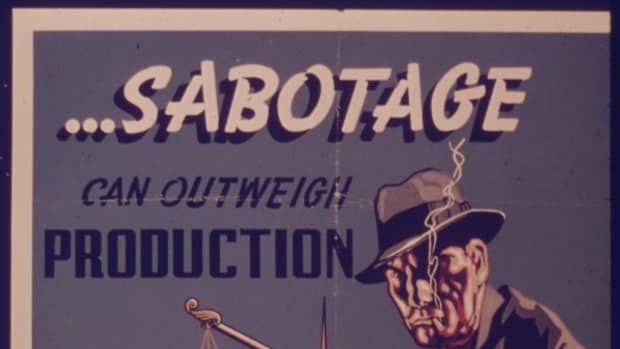 Using a combination of propaganda, bribery and intimidation, he hoped to cajole the legislature into putting him in charge. The lower house instead bombarded him with abuse, chanting “down with the dictator” and chasing him from the chamber. 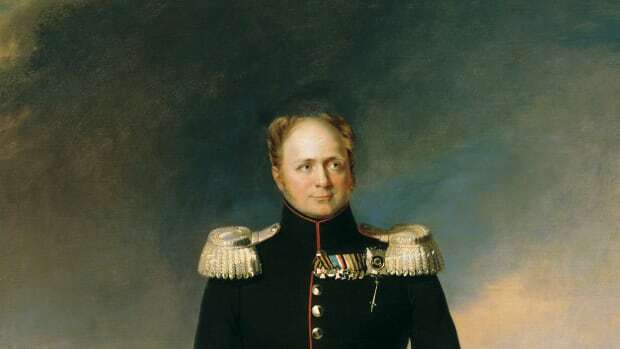 But he managed to prevail anyway by convincing troops to clear the area and then—in an attempt to preserve the veneer of constitutionality—convening a small, handpicked group of legislatures to abolish the Directory and appoint him to a three-member Consulate. 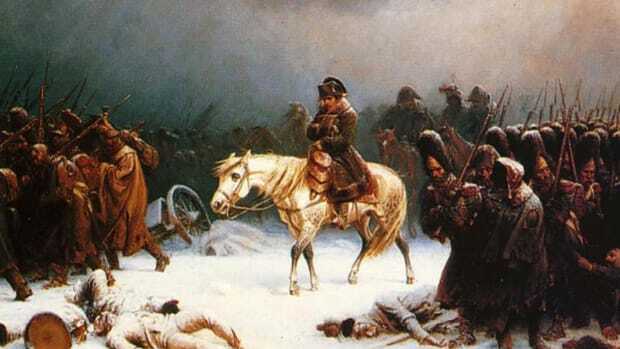 Quickly becoming first consul, Napoleon completed his consolidation of power in 1804, when he crowned himself emperor. When a leftist coalition won Spanish elections in February 1936, General Francisco Franco was packed off to a remote post in the Canary Islands. 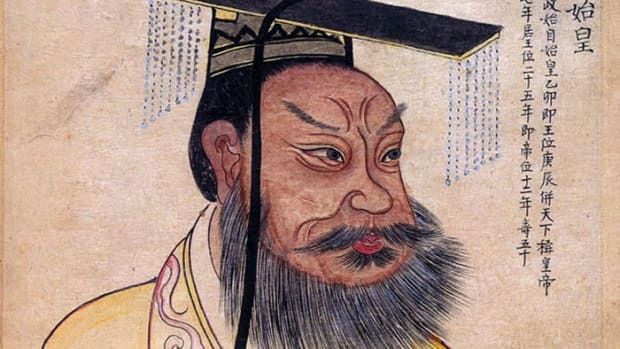 Though privy to a coup plot brewing among his fellow army officers, he initially hesitated to join, finally becoming convinced following the retaliatory assassination of a conservative politician. 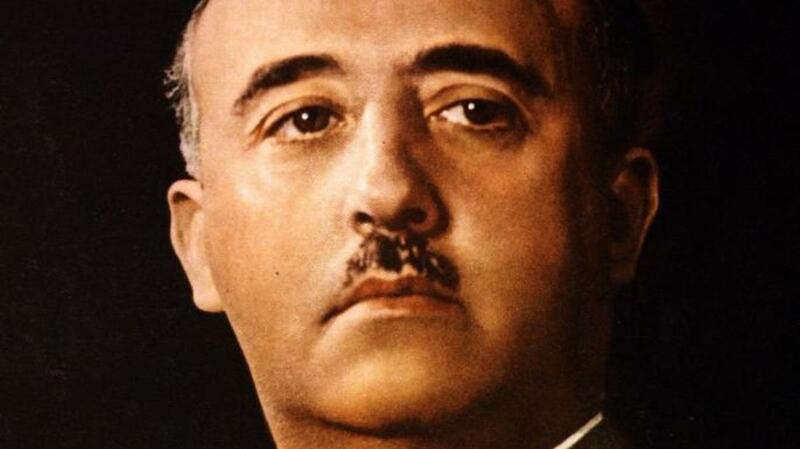 On July 18, Franco broadcast a manifesto imploring the military to overthrow the democratically elected government. 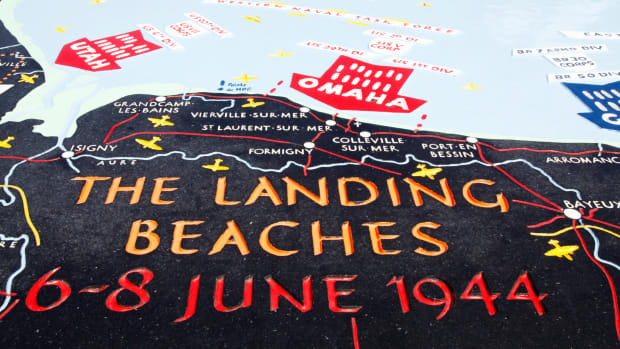 As army garrisons all across Spain heeded his call, he then secretly flew from the Canary Islands to Spanish-controlled Morocco, where the uprising had begun a day earlier, and took charge of the battle-hardened troops stationed there. (He was able to ferry them across to the Spanish mainland with the help of Fascist Italy and Nazi Germany.) The coup attempt was only partially successful, leaving Franco’s rebels in control of just one-third of the country and precipitating a bloody civil war that would last three years. In the end, though, he emerged victorious. With the support of fascists, monarchists, the landed gentry and the Catholic Church, “El Caudillo” would rule as dictator of Spain until his death in 1975. Born in a tent to illiterate Bedouin parents, Muammar al-Qaddafi grew up loathing the Libyan monarchy and its Western backers. Sensing its growing weakness, the then-27-year-old junior army officer decided to seize power himself on September 1, 1969, while King Idris was out of the country at a health resort. Driving military vehicles into the cities of Tripoli and Benghazi, he and about 70 co-conspirators surrounded the royal palace and other key government buildings, cut communications and arrested certain top officials (one of whom flung himself into a swimming pool in his pajamas in a desperate attempt to escape). The king’s personal guard put up only token resistance, and within two hours the essentially bloodless coup had come to a conclusion. In a radio address that morning, Qaddafi informed his countrymen that the “corrupt” and “reactionary” regime had been toppled. At first, no one seemed to know who exactly had taken charge. 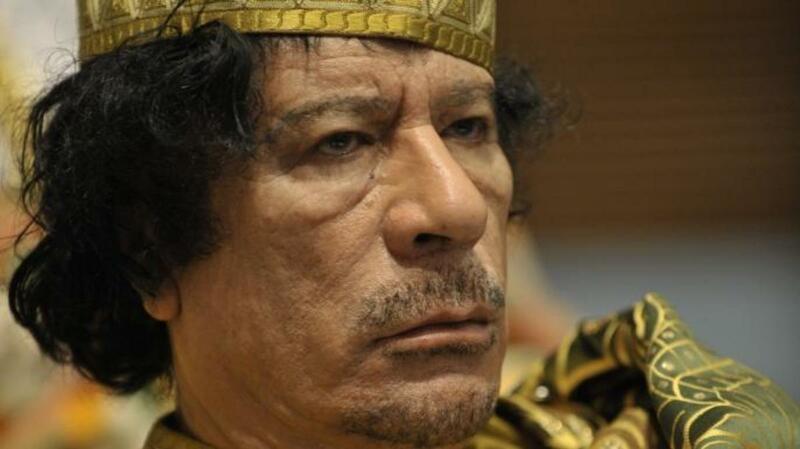 But Qaddafi would soon impose his will on all aspects of Libyan life. Ruthlessly stifling dissent and constantly clashing with the United States, he would govern Libya for 42 years until being killed during the 2011 “Arab Spring” uprising. 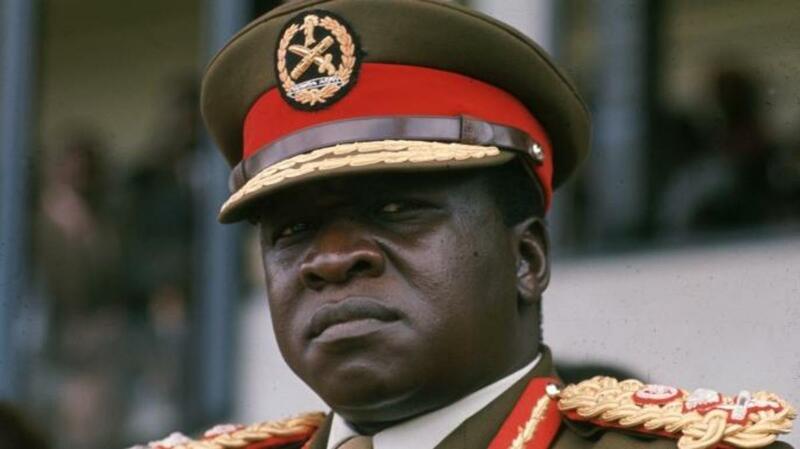 From humble beginnings, Idi Amin rose through the military ranks to become Uganda’s top general. Though originally a close ally of President Milton Obote, who had led the country to independence from Britain in 1962, the two men eventually began to distrust each other. Just prior to leaving for a conference in Singapore, Obote allegedly secretly ordered Amin’s arrest. Word of this plot apparently leaked back to Amin, who responded on January 25, 1971—while Obote was still away—by moving troops into Kampala, the capital. Firing automatic weapons and mortars, Amin’s men quickly took possession of the airport and other strategic sites prior to announcing their successful coup over the radio. Despite a promise to restore democracy, the self-proclaimed “Last King of Scotland” would go on to rule Uganda with an iron first, slaughtering some 300,000 perceived political opponents over the course of his brutal eight-year reign. After being deposed by Ugandan exiles and Tanzanian soldiers, Amin lived out the rest of his life in Saudi Arabia without ever facing charges. 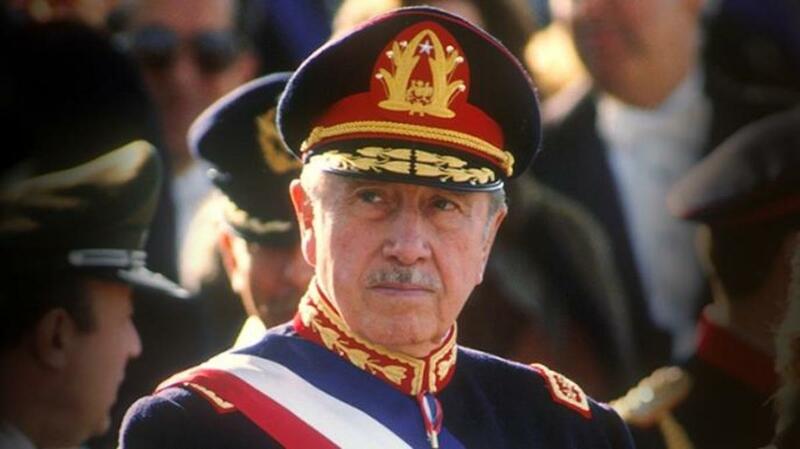 A career military officer, Augusto Pinochet was named head of the Chilean army around the same time he joined a CIA-backed coup plot against the man who had promoted him, President Salvador Allende. On September 11, 1973, the Chilean navy took over the port city of Valparaiso while tanks and troops advanced on the presidential palace in downtown Santiago. Directing the attack from a suburban command post, Pinochet ordered two fighter jets to fire rockets at the palace. As flames burst skyward, soldiers then stormed the building, prompting Allende, a democratically elected Marxist, to commit suicide rather than surrender. Pinochet’s men spent the rest of the day—and many days thereafter— rounding up thousands of Allende supporters to be tortured and, in many cases, executed without trial. Meanwhile, Pinochet began what would become a 17-year dictatorial reign. Congressional testimony and declassified documents later showed that, under U.S. President Richard Nixon’s orders, the CIA had for years attempted to foment Allende’s downfall, in part by funding anti-Allende propaganda, taking measures to hurt Chile’s economy and maintaining constant contact with known coup plotters. The CIA moreover played a role in the assassination of a pro-democracy general.